Dhanush is also producing a Malayalam film titled Tharangam that features Tovino Thomas in the lead role. ‘Operation Alamelamma’ is one of the latest films in South Indian cinema that has become a successful hit and has caught attention of many people from different industries. 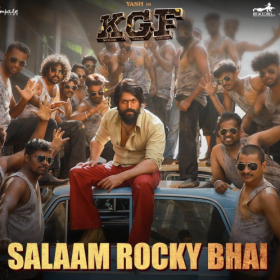 The lead actors, Rishi and Shraddha Srinath, have become more popular with the film and offers are pouring in for them from different industries, reports suggest. Actor Rishi is currently working on ‘Kavaludaari’ which is being directed by Hemanth Rao. Rishi will be seen a cop in Kavaludaari and is expected to release this year, reports reveal. 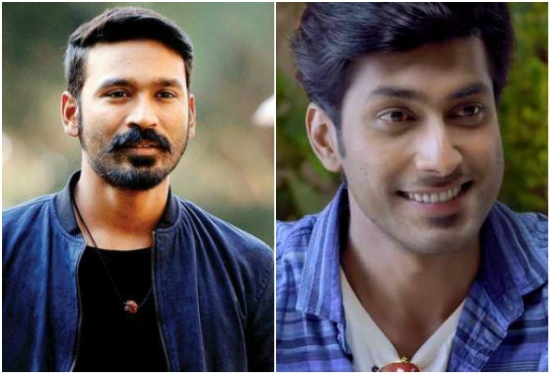 While all this is happening, reports are emerging that Rishi’s next film after ‘Kavaludaari’ will be jointly produced by top Tamil actor Dhanush along with Kannada filmmaker Jacob Varghese. “The script of this film is currently being worked upon and it is going to be directed by ad filmmaker Islahuddin. 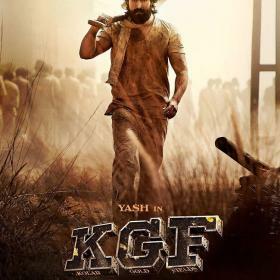 The film will be jointly backed by Dhanush and Kannada filmmaker Jacob Varghese and it will have shades of films that Dhanush’s production house is known for,” a report in TOI quoted in DC. If this materialises, then Dhanush will have his foothold in all the four South Indian languages as a producer. His recently released VIP 2 was produced by himself which released in Telugu as well. Dhanush is also producing a Malayalam film titled ‘Tharangam’ that features Tovino Thomas in the lead role. Coincidentally, Tovino Thomas will be seen playing the antagonist in Dhanush’s upcoming film ‘Maari 2’. 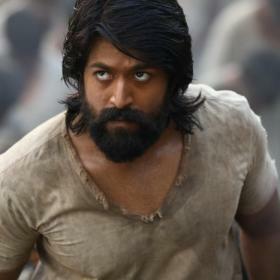 And with his foray in to Kannada film industry, Dhanush will one of the first actor-producers to do that.